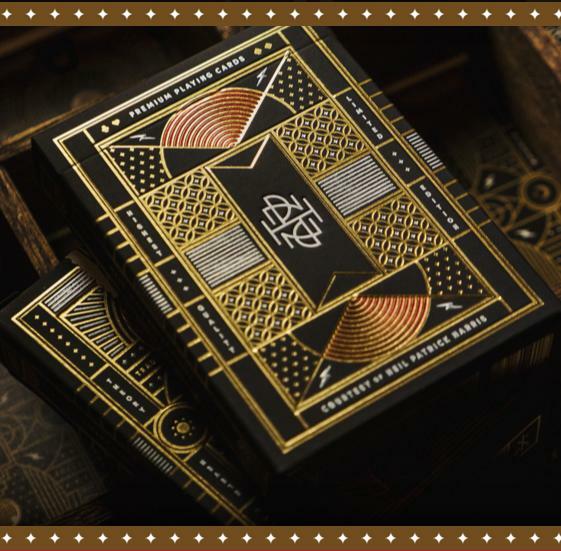 Comic book artist Matt Daigle has allowed us to produce and ALL NEW deck of Limited Edition, Version 1 playing cards printed by the United States Playing Card Company! 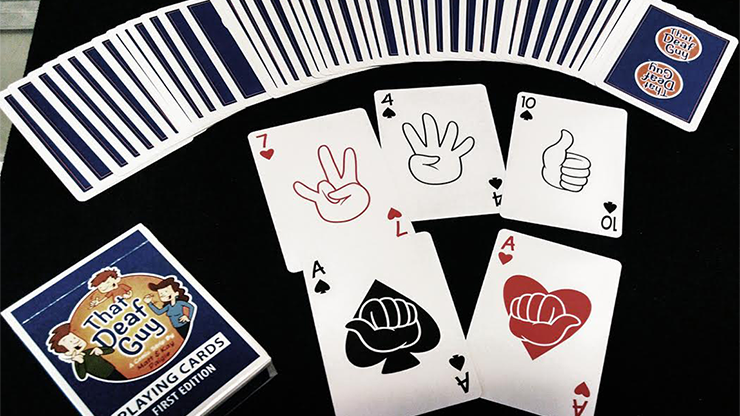 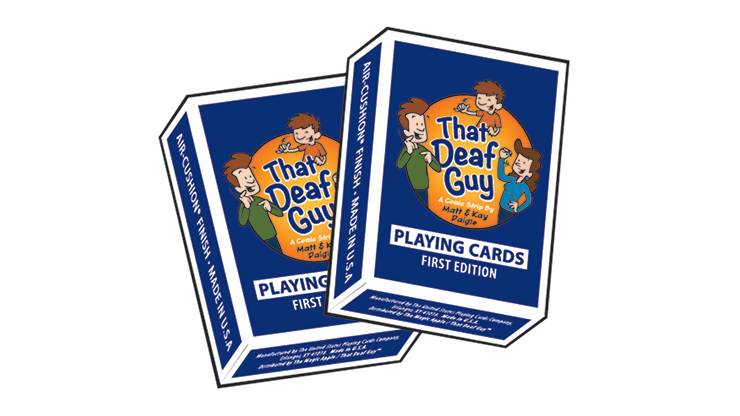 Using American Sign Language (ASL) on each card! 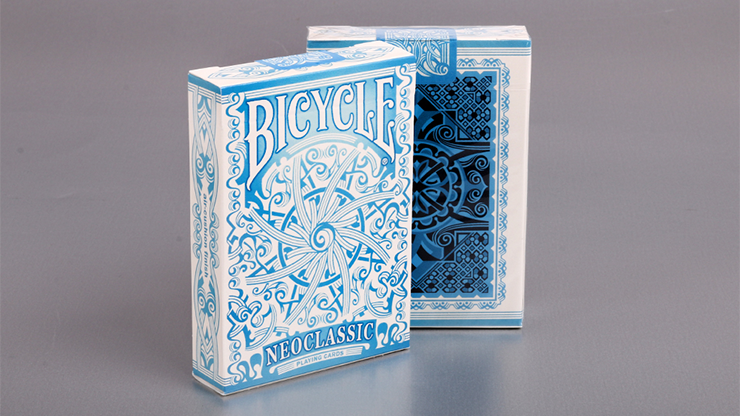 These cares are Air Cushion Finish with a great looking ALL NEW back design! 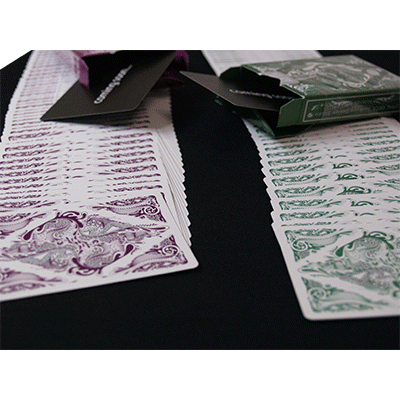 This deck also includes the special playing cards for 2 Card Monte WITH instructions! 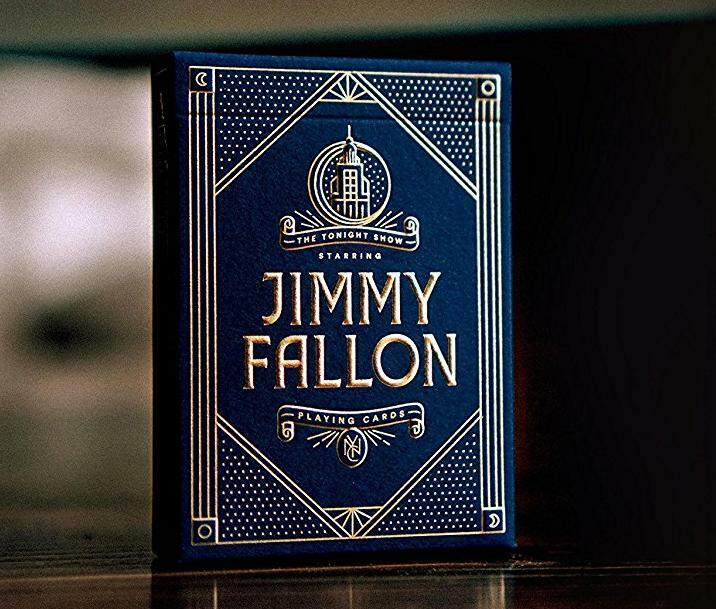 If you are magician, then you know it also comes with a special card needed for "The Trick that Fooled Houdini".